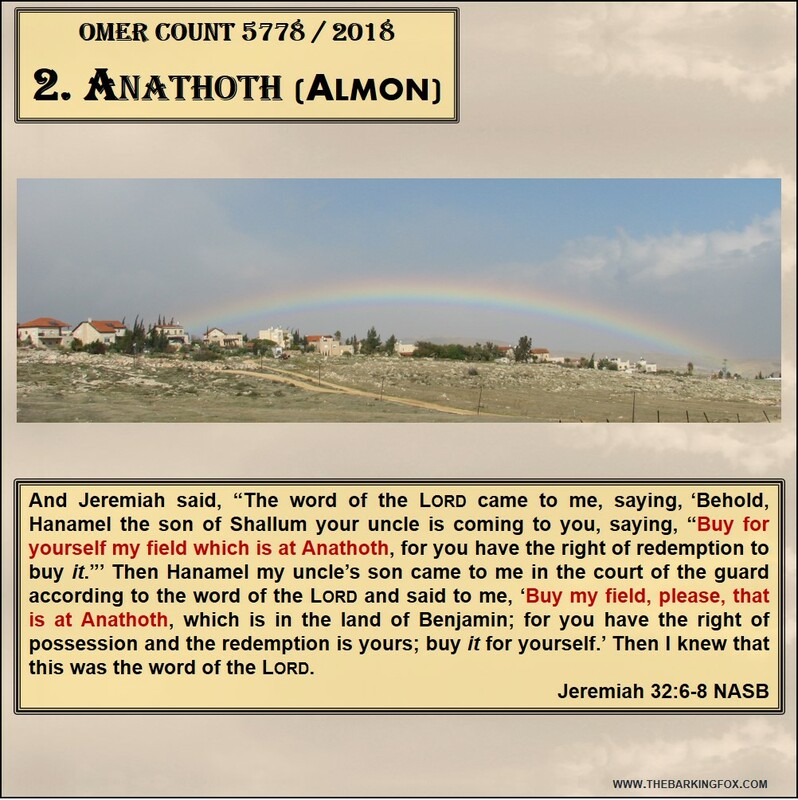 Counting the Omer is keeping the commandment to count 50 days (seven Sabbaths plus one day) between the offering of the first fruits of the barley harvest (often called First Fruits) until the feast of Shavuot (Pentecost) (Leviticus 23:15-21). 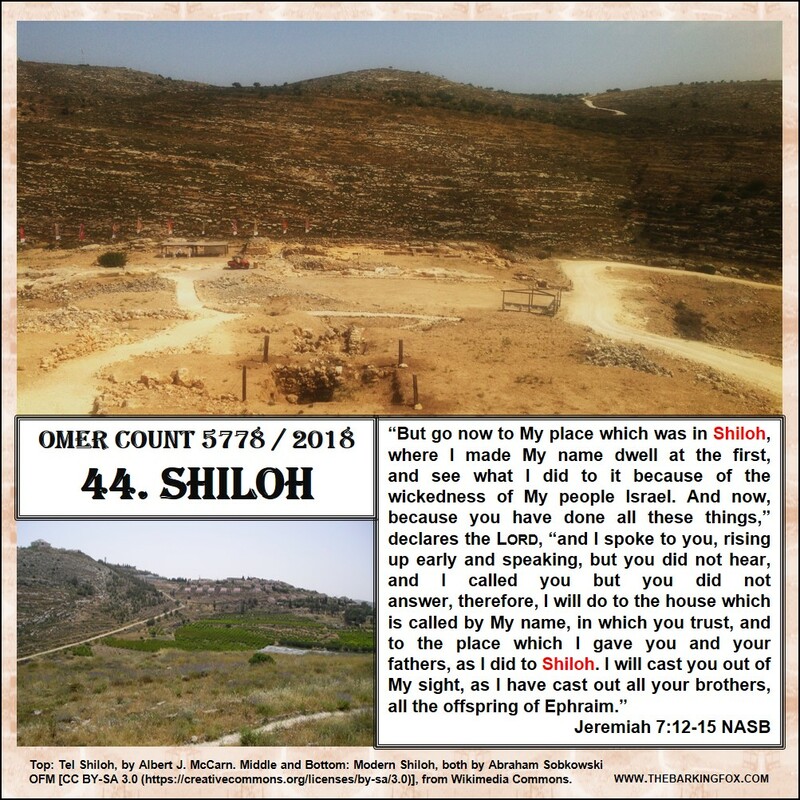 This year The Barking Fox is counting the omer with modern pictures of places named in the Bible. Has anyone noticed The Barking Fox hasn’t posted much in recent months? It may be that the only one who has noticed is your humble author. Aside from self-generated deadlines and publication goals, there is no pressure to maintain the pace of posting up to three times each week. That’s very good when other surprising opportunities appear out of nowhere. Two such unexpected opportunities arrived last spring: a new radio show, and a new book. The radio show is Reunion Roadmap, the weekly broadcast by B’ney Yosef North America (BYNA). As reported here, Reunion Roadmap features high-quality worship music, encouraging testimonies of Torah followers from around North America, and uplifting teaching by BYNA’s Elders. My friend and colleague Pete Rambo, creator of the blog, natsab.com, had an idea early in 2014 to write a book, “articulating and defending from Scripture the message of ‘The Prophesied Reconciliation of God’s Two Witnesses.’” Pete made that statement in an article he wrote as the inaugural post on our new website, Ten Parts in the King (https://tenpartsintheking.com/). 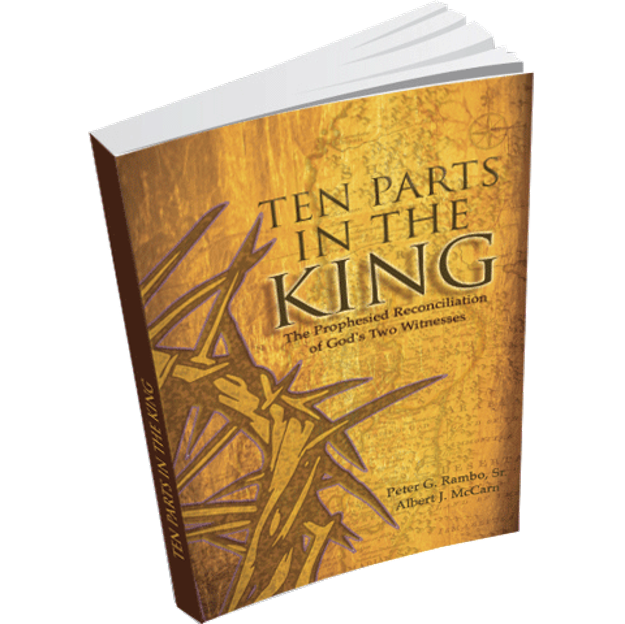 We created the web site to promote our forthcoming book, Ten Parts in the King: The Prophesied Reconciliation of God’s Two Witnesses. It took over three years to come to the point when we could actually write the book, but we finally realized early this spring that the time had arrived. We have worked all summer to write this important work that explains from Scripture who the Two Witnesses are, what they have to do with the Torah Awakening among Christians, and why they are essential to the Kingdom process of redemption. 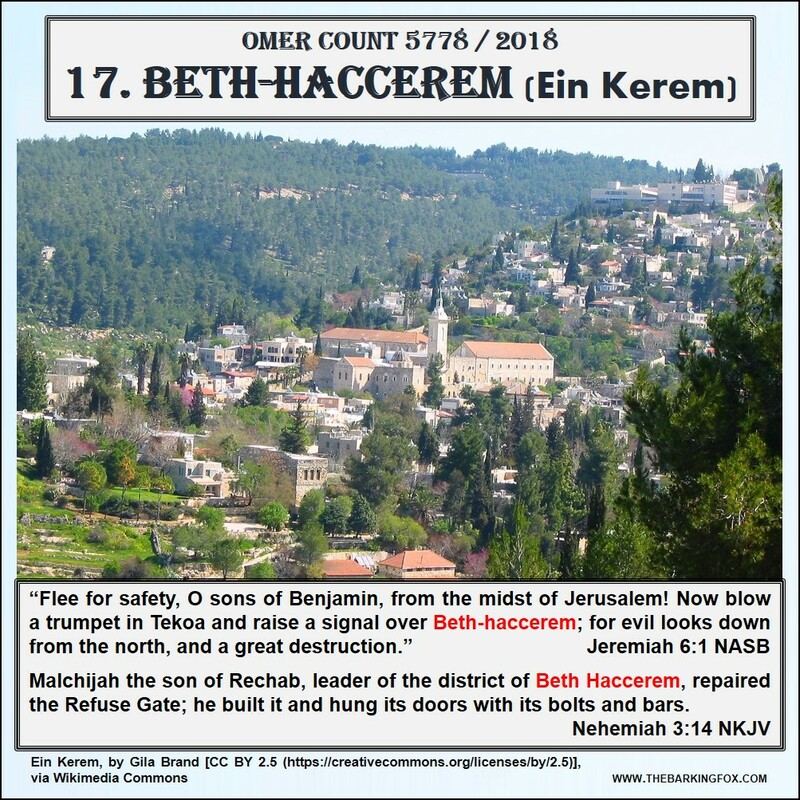 Our years of study, first as Christians in the traditional church and now as Torah-honoring followers of Messiah Yeshua, has brought us to the conclusion that God’s plan of redemption involves two parts of His covenant nation of Israel: the Jewish House of Judah, and the non-Jewish House of Israel (also known as the House of Joseph and House of Ephraim). The Two Houses are two witnesses YHVH has established to share with the world two distinct testimonies of His ability and willingness to redeem all of humanity. How does this work? That’s what this book explains! And that’s what The Barking Fox has been doing all summer! You may not see a return to the frequency of posts as in recent years, but that’s because Pete and I have combined our efforts to do our part in our God’s redemptive Kingdom process! © Albert J. McCarn and The Barking Fox Blog, 2014-2018. Permission to use and/or duplicate original material on The Barking Fox Blog is granted, provided that full and clear credit is given to Albert J. McCarn and The Barking Fox Blog with appropriate and specific direction to the original content. How can a person shepherd the people of God when he is cut off from the House of God? Is there any hope for him, or for the people he is anointed to lead? Yes, there is hope. That is why the Torah portion Metzora (The Leper; Leviticus 14:1-15:33) provides elaborate detail on the procedures for cleansing lepers. Once healed, the priests help them through this process to restore them to their place in society. In a certain sense, this is a resurrection from a type of death, and thus it is a symbol of what Messiah will do. We assume that the older brother in the Parable of the Prodigal Son was the one with the birthright, but what if the father had given it to the younger brother? If that’s the case, then redemption takes on a whole new level of meaning. © Albert J. McCarn and The Barking Fox Blog, 2017. Permission to use and/or duplicate original material on The Barking Fox Blog is granted, provided that full and clear credit is given to Albert J. McCarn and The Barking Fox Blog with appropriate and specific direction to the original content. Thinking is hard. If it were not hard, then more people would do it. In truth, all of us prefer to remain in our comfort zones, where familiar things surround us – including familiar answers to questions and familiar solutions to familiar problems. Most likely this preference for the familiar, the things we know and can deal with well enough, is a big reason few people take an active role in making the way for Messiah to come. That last statement is bound to generate opposition. 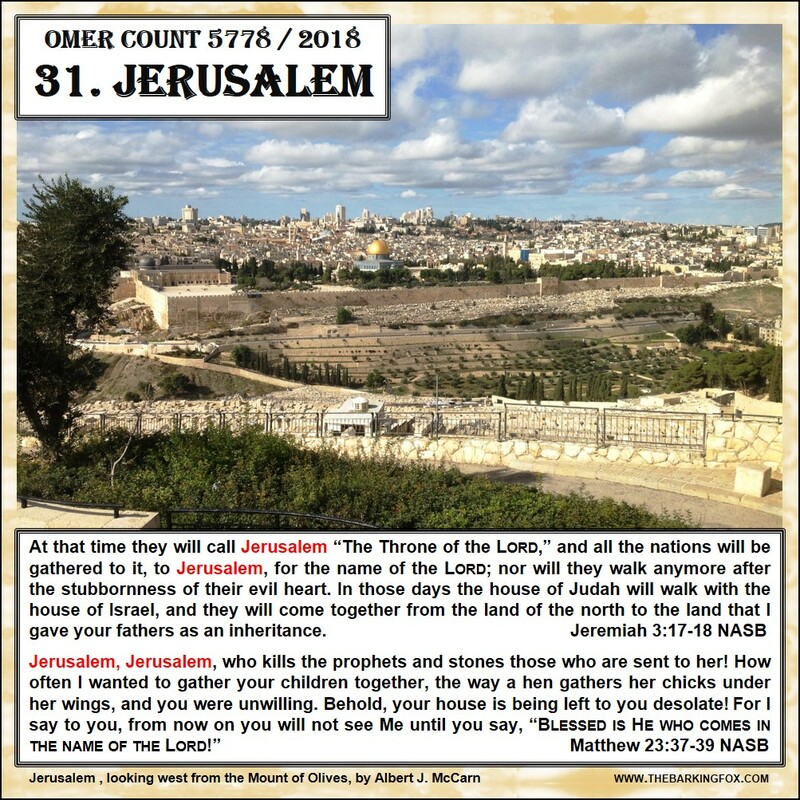 Those who view it from the Christian side (including Messianic and Hebrew Roots believers) will say that Yeshua of Nazareth (Jesus Christ) is the Messiah (Christ means Messiah, by the way), that he has come once, and that he will be coming back. 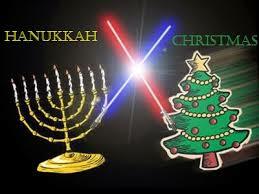 Those who approach from the Jewish side say that Messiah is yet to come. 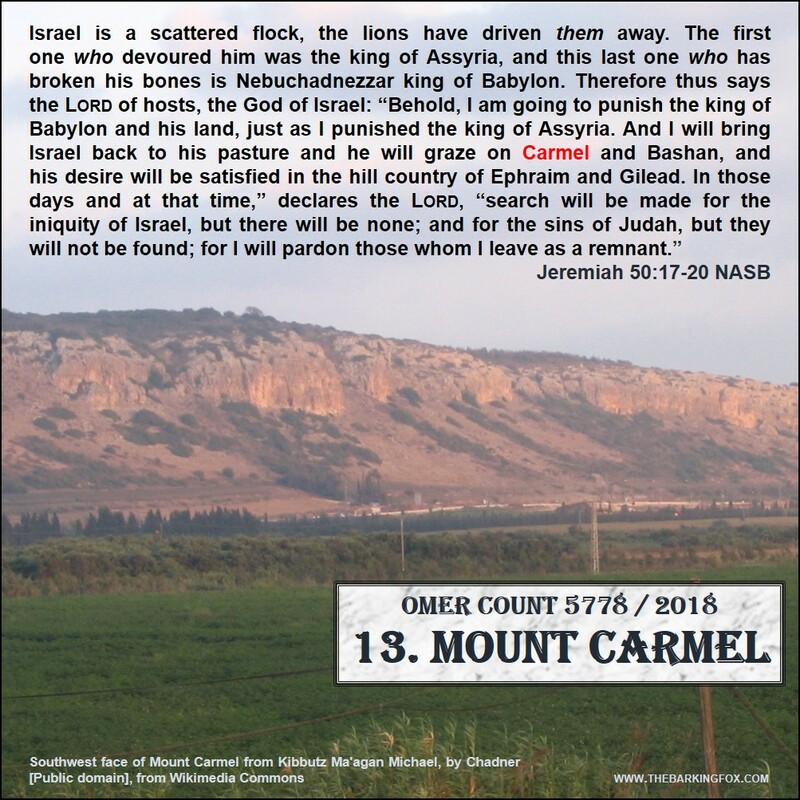 The point of this article is not to address either perspective, but to consider something both have in common: the faithful expectation that Messiah Son of David is coming as King of Israel to rule the nations from Zion. If we all have this common expectation, then it would be wise to consider what that future Messianic realm will look like. Maybe we should even consider what we have to do to make it happen. This is where we run into the hard part. We have to think about it, and that is scary and uncomfortable. Those of us who have come from the Christian side have lived our lives expecting Messiah to return and fix everything. According to our expectations, there is no effort required on our part to bring him here; he just shows up one day according to some predetermined timetable God established from the beginning. 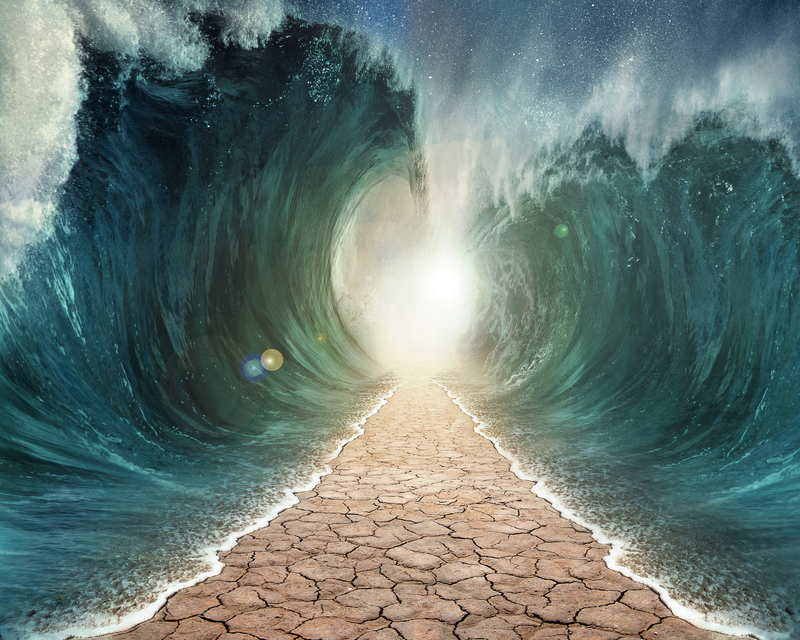 To think, like our Jewish brethren, that we have responsibility for creating the conditions for Messiah’s coming (or return) requires a major paradigm shift. It means we must step out in faith and do things that we usually leave up to God alone. Noah had to do things to secure the salvation of his family (such as think about how to follow the instructions God gave him to build that very large boat, and then actually do the work). 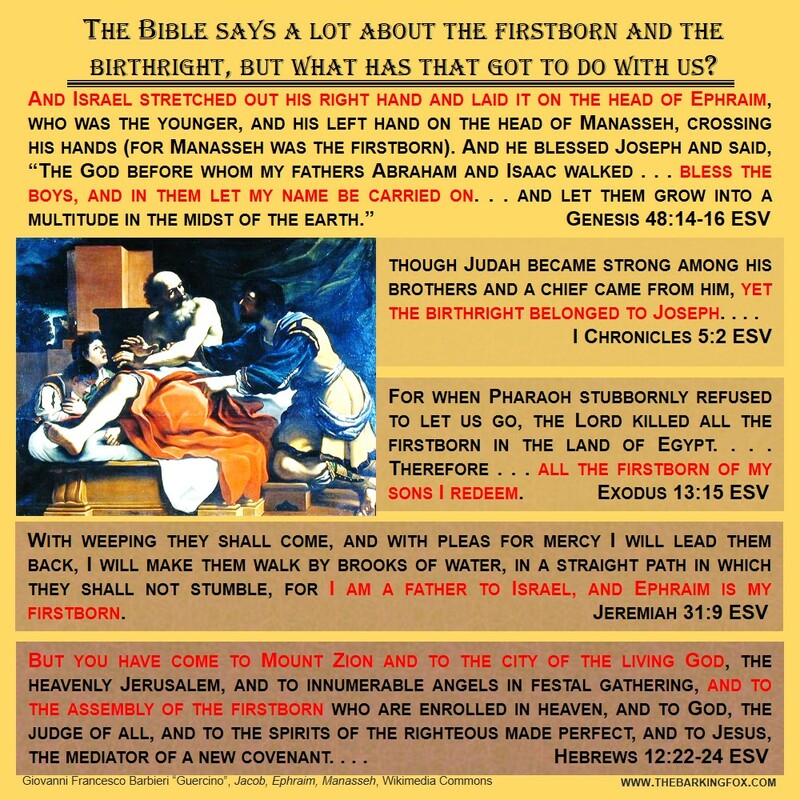 Abraham had to do things to receive the promises God gave him (such as pack up and leave comfortable, civilized Mesopotamia, and go to a hostile foreign land – first in Syria, and then in Canaan). There are many more examples summarized in Hebrews 11. The people in that “Hall of Faith” chapter deserve praise not because they sat around waiting for God to move, but because they got up and did the moving themselves in response to God’s promises. As they moved, He provided direction, resources, help from others, and miraculous intervention when necessary. Yet would YHVH have done so if they had not invested their own blood, sweat, treasure, and intellectual effort? Probably not. In fact, when God’s people sat around waiting for Him to move, He had to take extreme action just to get them off their backsides and into motion! We see that in the record of the apostles. 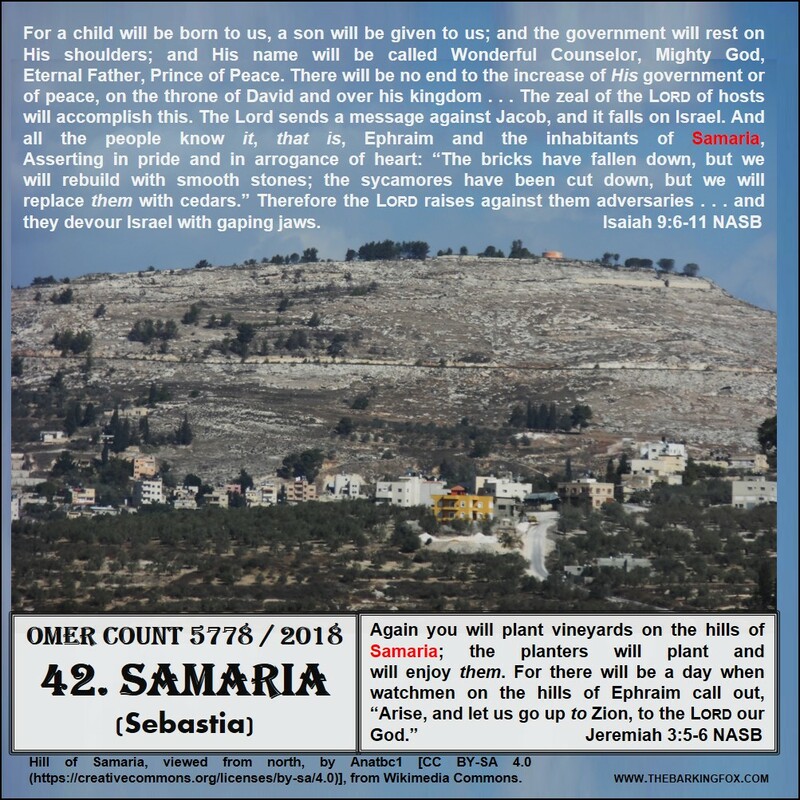 Even though Yeshua had told them to be his witnesses in Jerusalem, Judea, Samaria, and to the ends of the earth, they were content to remain in Jerusalem until God raised up a man named Saul of Tarsus who forced them out (see Acts 8). Which brings us to the dilemma of the present day. 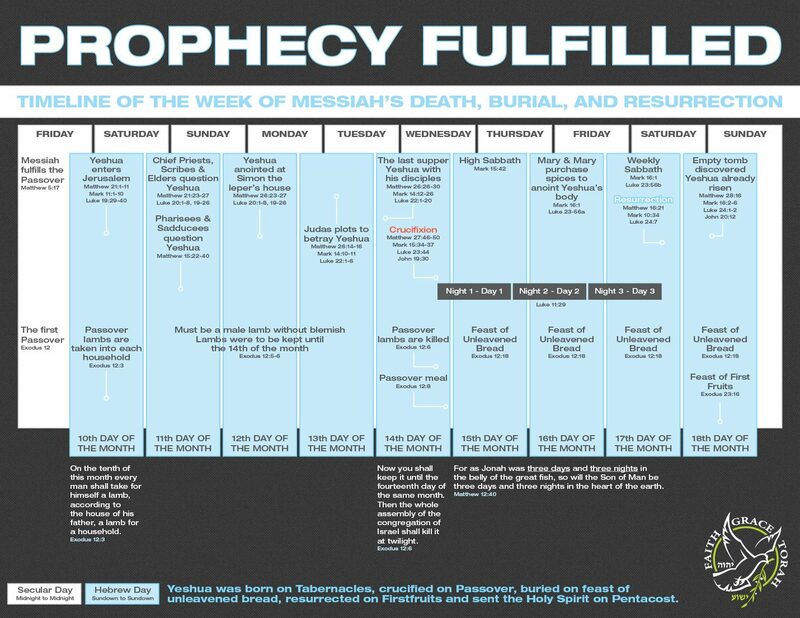 Are we really at the “end of the age”, when Messiah is about to show up? If so, what does that mean? More importantly, what are we to do about it? 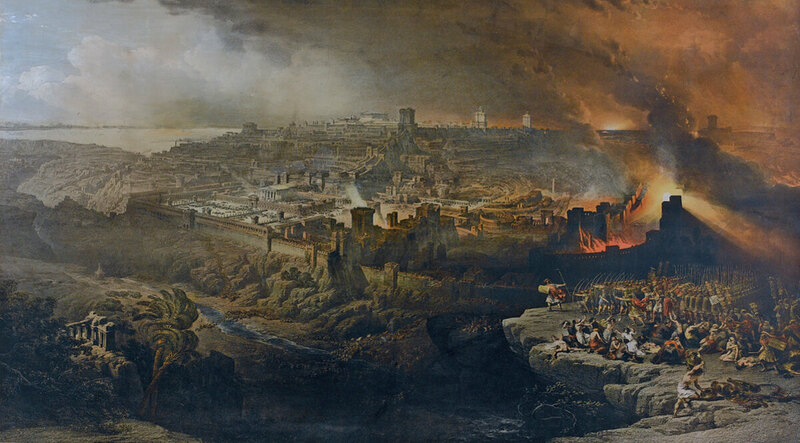 How do we prepare for Messiah’s reign in what will be a very real Kingdom centered in a very real place called Jerusalem? 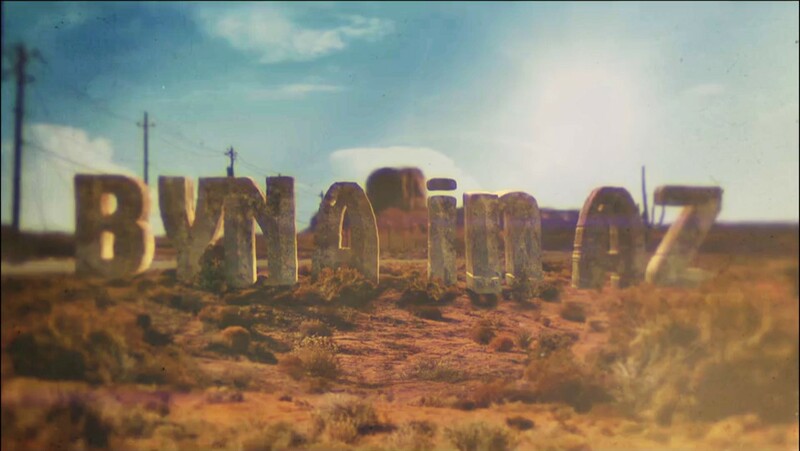 What will this Kingdom look like? How will it resemble what we know today in the modern nation-state system? How will it be different?